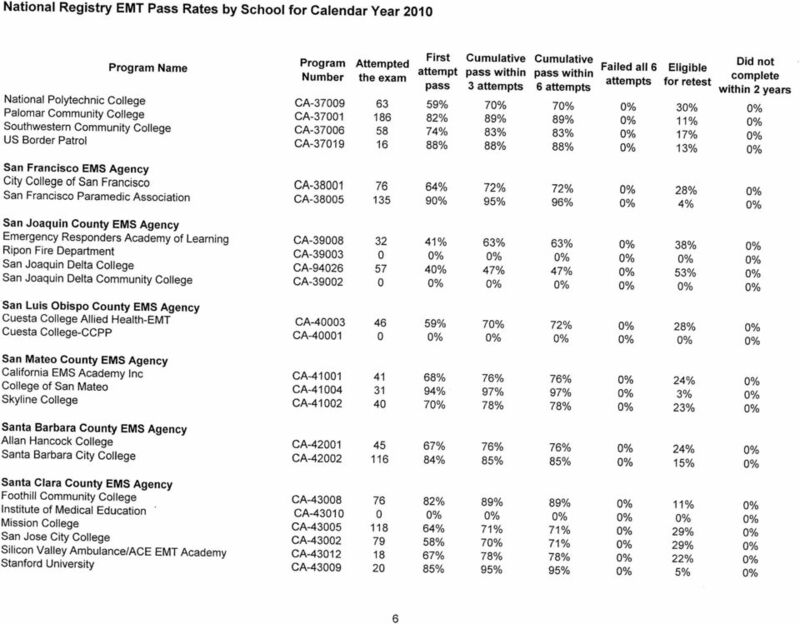 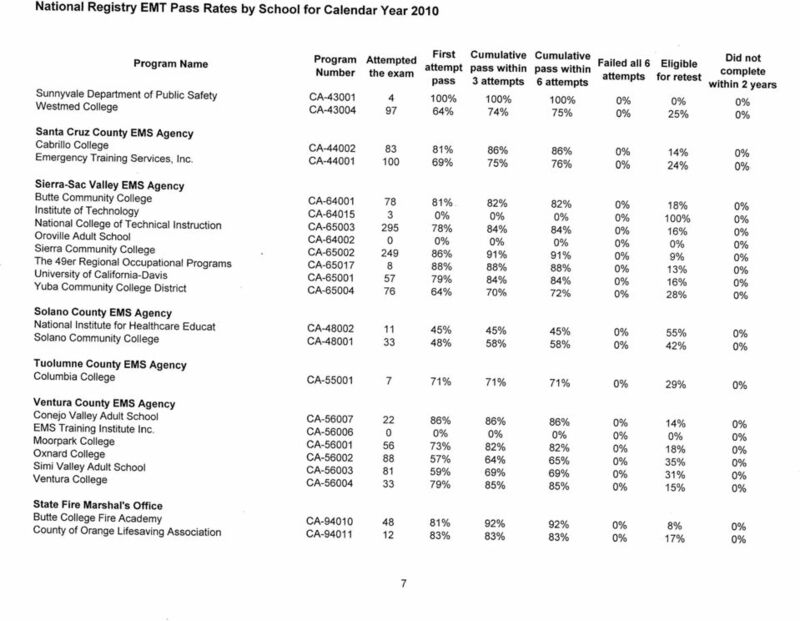 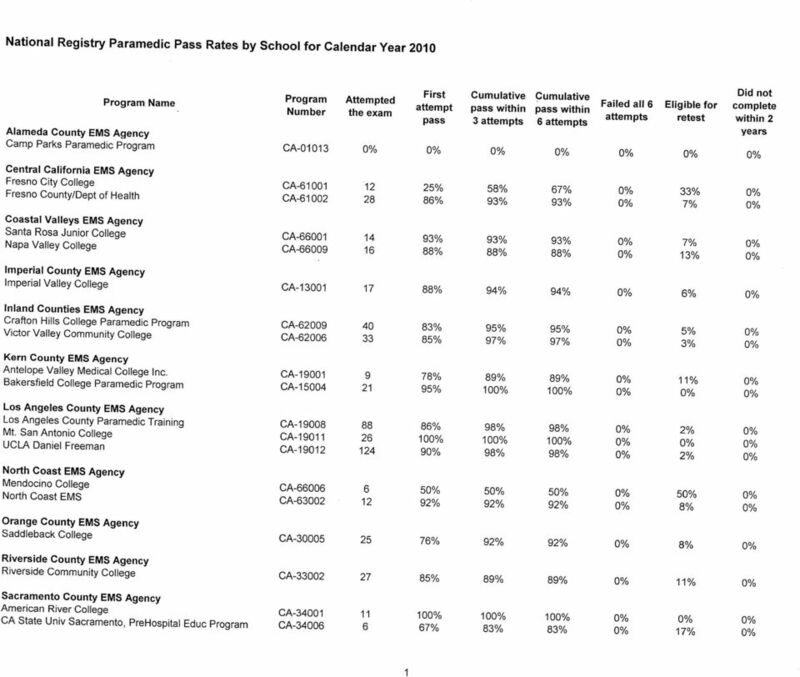 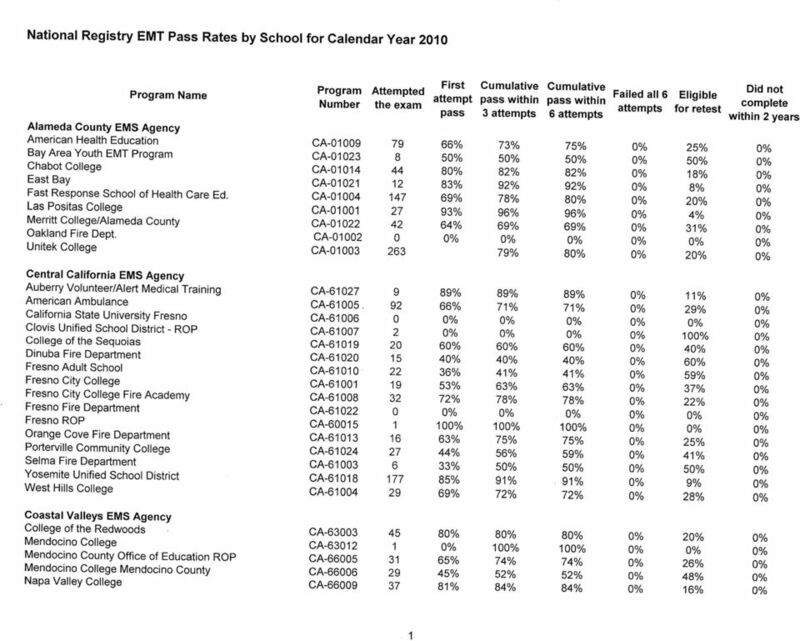 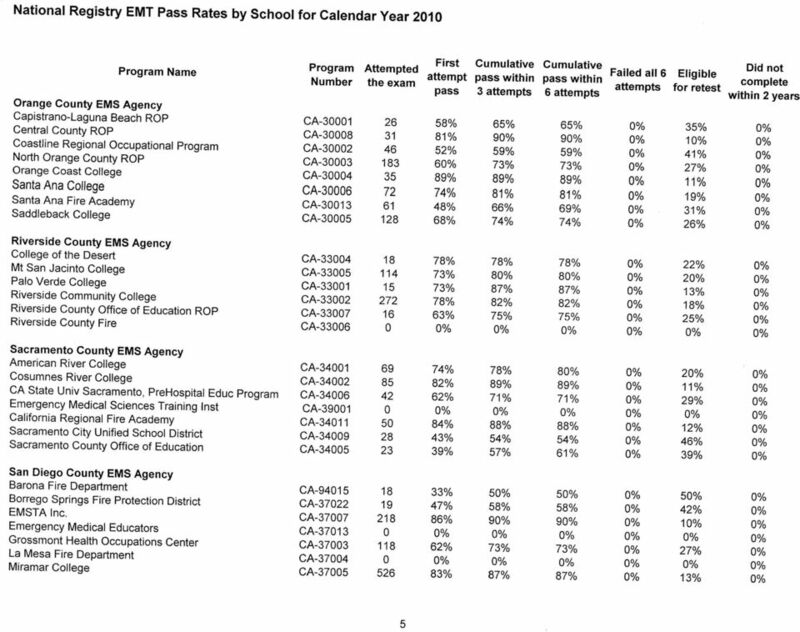 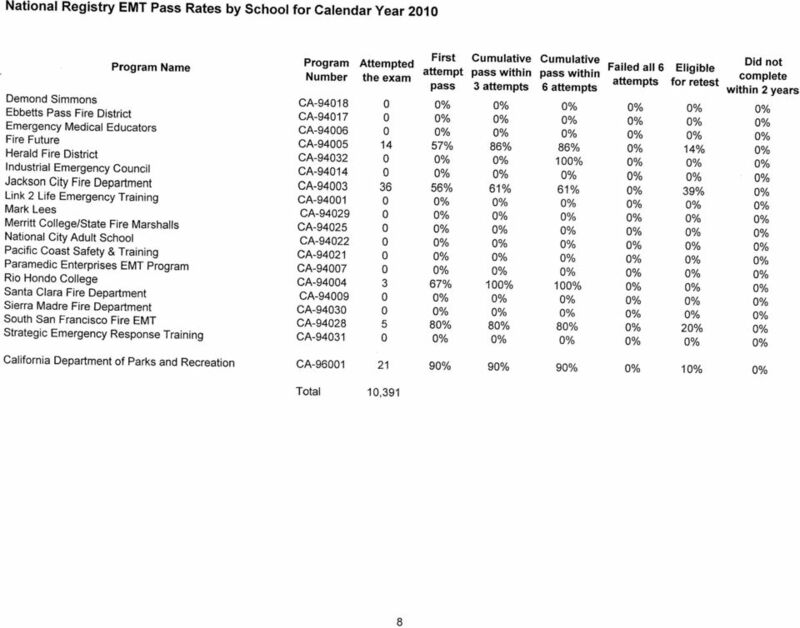 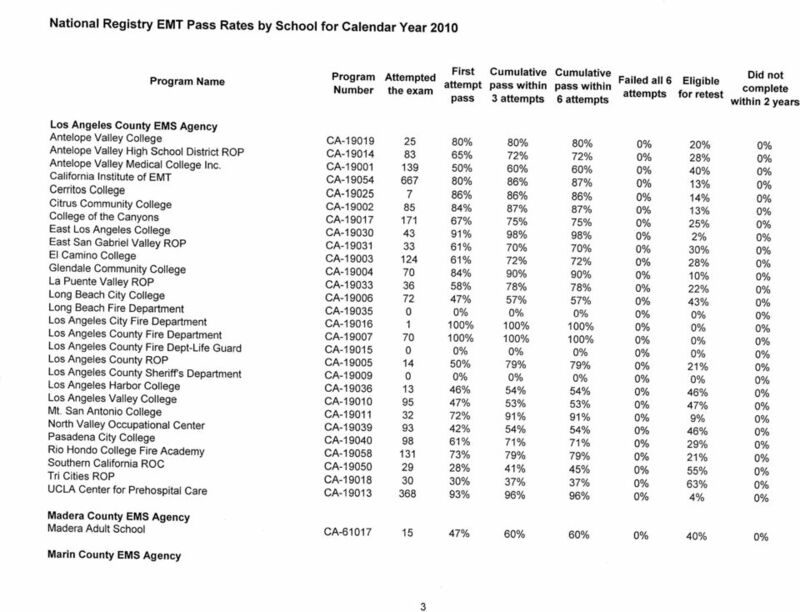 Download "National Registry EMT Pass Rates by School for Calendar Year 2010"
CALIFORNIA 2011 For a strong economy, the skills gap must be closed. 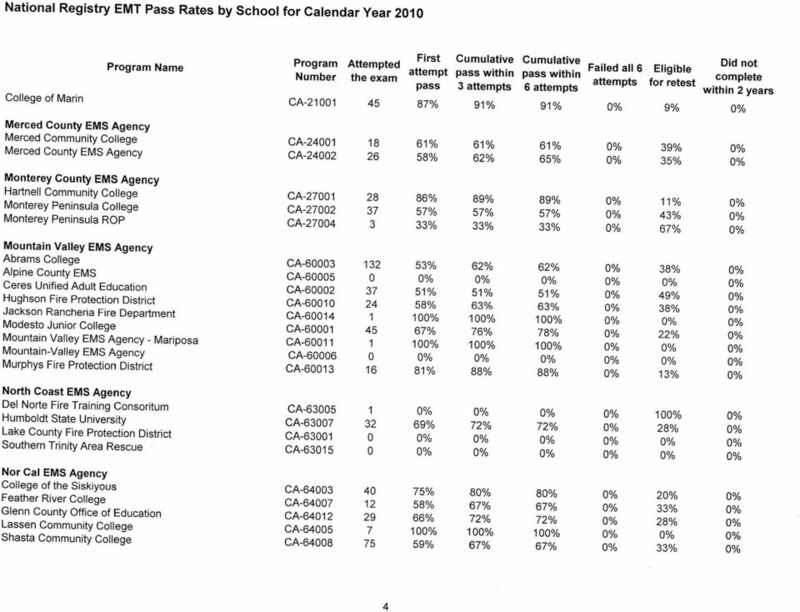 SFSU Counseling Program prerequisite courses at other California colleges All of the undergraduate psychology classes must have been completed within ten years from the date of enrollment (i.e., Fall admission). 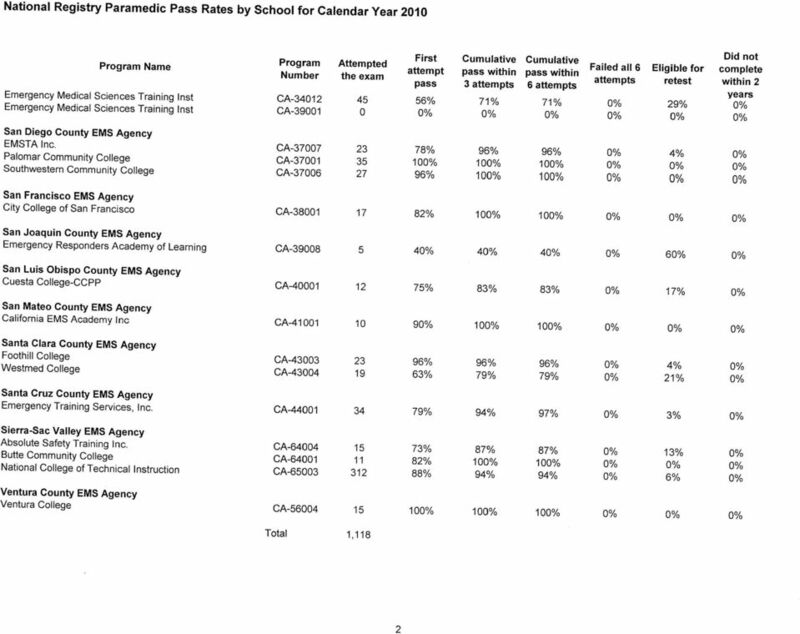 Remedial Courses Accepted by CSU, Fresno Effective for the Fall 2012 semester the following list of English and Mathematics courses will be accepted to satisfy remediation requirements at Fresno State. 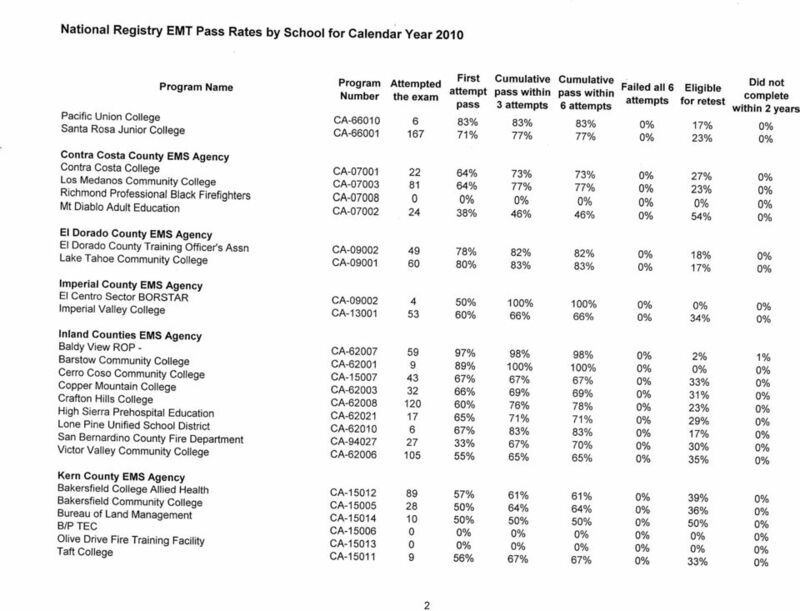 Rev September 27, 2010 Local Countywide Transportation Sales Taxes Transportation sales taxes are important revenue sources to the funding or regional transportation improvements throughout California.